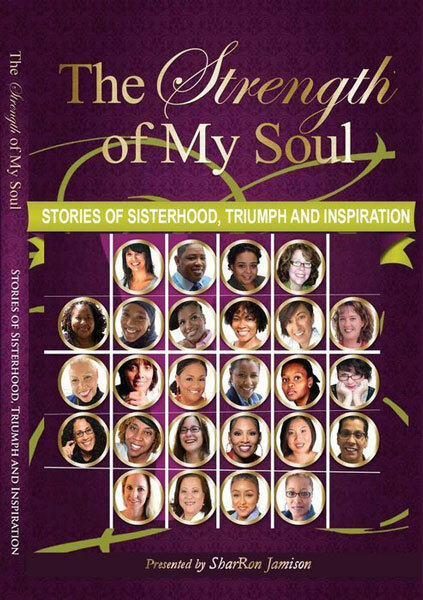 "The Strength of My Soul"
Preorder your copy of "The Strength of My Soul," the anthology that includes Mimi Gonzalez's chapter entitled, "Brave New Mules." Take inspiration from the true tales of other women who've survived, thrived and stayed alive to share their story with you. All orders will be fulfilled by Mimi Gonzalez through the USPS.